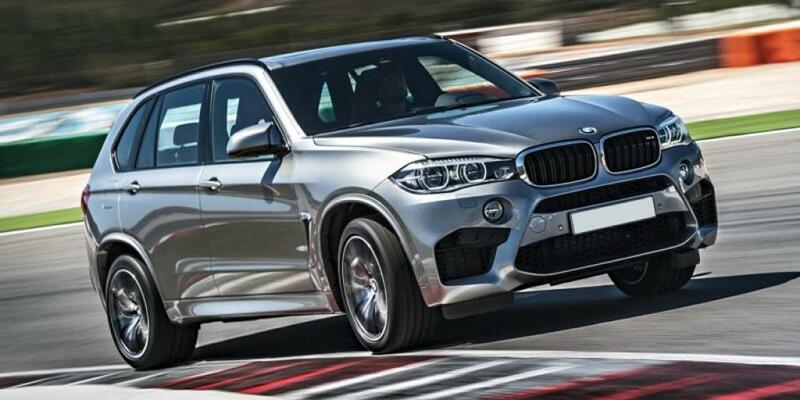 The BMW BMW X5 M is a midsize crossover,factory tuner,luxury,high-performance 4dr suv. With above average performance, a below average city 14 MPG rating, class comparable safety features, and a $98,800 base MSRP, we think it is well valued and a wonderful buy. With 1 trim level to choose from, you will have no problem blending in with the crowd. The 2017 BMW X5 M interior comes in 10 styles. Style availability varies by trim level, but the options are: Nutmeg Extended Merino, Aragon Brown Full Merino, Taupe Extended Merino, Smoke White Extended Merino, Sonoma Beige Extended Merino, Silverstone Extended Merino, Amaro Brown Extended Merino, Black Extended Merino, Mugello Red Full Merino, Criollo Brown Extended Merino. The 2017 BMW X5 M exterior comes in 11 color variants. 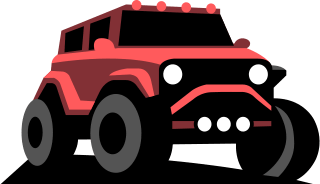 Color availability varies by trim level, but the options are: Alpine White, Long Beach Blue Metallic, Mineral White Metallic, Silverstone Metallic, Carbon Black Metallic, Donington Grey Metallic, Black Sapphire Metallic, Azurite Black Metallic, Melbourne Red Metallic, Fineline Oak Wood, Carbon Fiber. The 2017 BMW X5 M has a safety rating that's above average in the midsize class.